As there was no update last week (sorry for that), i’ll be giving you news from the 10th december 2007 up until today. 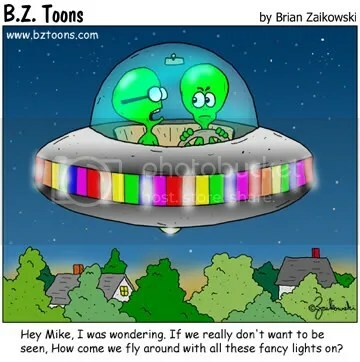 So here goes……At dhonline.com (1oth december) “Sighting draws UFO research“; they mention that “They reported the incident to the National UFO Reporting Center, and the Democrat-Herald reported on their experience in October. Since then, Raye has heard from about 100 people who have seen strange things in the sky, and a few saw what she and her husband did: Two silver, bullet-shaped objects heading across the sky and a glowing ellipse size of a Greyhound bus that hovered for about a minute above the treetops of their forested backyard and emitted sparks” (extract from article). 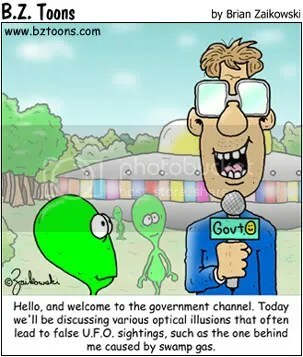 “Interestingly, the FBI has also begun to remove other Fortean files, and UFO-related data, from its site too. 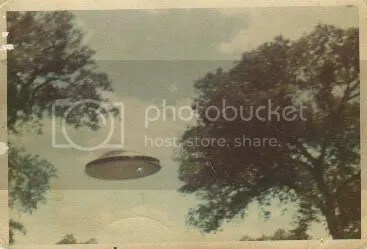 For example, up until very recently – but no longer, sadly – you could also download in PDF format the FBI’s 135-page file on Silas Newton, who was a key player in the legend of the alleged UFO crash at Aztec, New Mexico in March 1948” (extract from article). I’m going to see whats left and save what i can now, as there is some useful information here. Try the wayback machine at http://web.archive.org/web/*/foia.fbi.gov/* , although i have encountered quite a few inactive links. There was a possible “Ufo sighting over Bolton?” (11th december,2007), in which “a triangular silhouette was seen”. “Bright flashes were observed near the “head” of the comet-like object by folks with telescopes. It turns out it was a brand new satellite, launched Monday evening by NASA at Cape Canaveral onboard an “ATLAS 5 ROCKET.” What viewers saw was the dumping of excess rocket fuel in orbit. It was carrying a “classified national security satellite.” (extract from article). 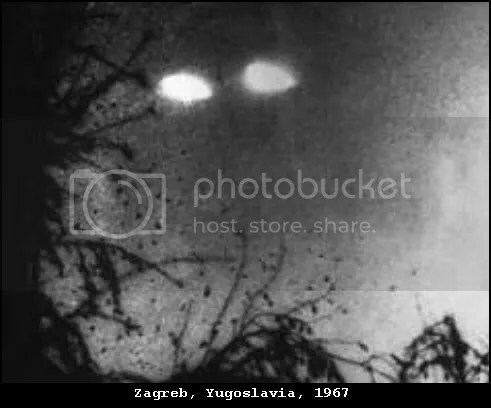 The ufo digest has a good article on a “UFO Incident Over Dabrowa Gornicza” (posted 12th december,2007). “”They need to take into account the public interest in releasing the documents. Given that we have a presidential candidate, they need to be more responsive to requests about Ms. Clinton,” he added”” (extract from article). “Don’t call the aliens, they might not be friendly” (dated 16th december,2007). In the Galway Independant “Irish UFOs” are given a brief mention (19th december,2007). It mentions “Who could resist the lure of extra terrestrial life shapeshifting into domestic appliances? This Christmas, if Santa arrives on a souped up hoover, you’ll know it’s a case for Mulder and Scully” (extract from article). Actually on second thoughts, maybe you should skip this article and go onto the next one below. 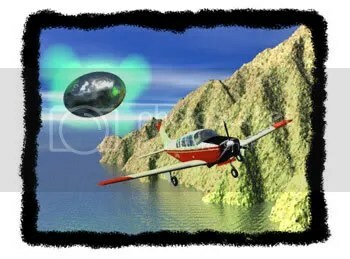 ufocasebook.com has a great post on “UFOs in Latin America 2007” which consists of a video of the years events (posted 19th december,2007). 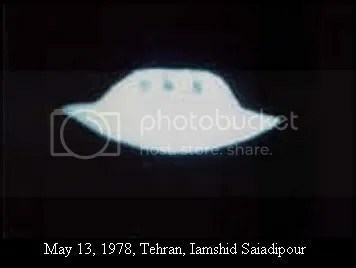 In the chinapost “Japan’s top government spokesman says he believes in UFOs” (posted 19th december,2007); i shall be adding a seperate post later (within the next 2 to 3 days on this, as it seems to be rumbling on and on with others coming forward to say UFOs exist?). Not sure what to make of all of this, to be honest. 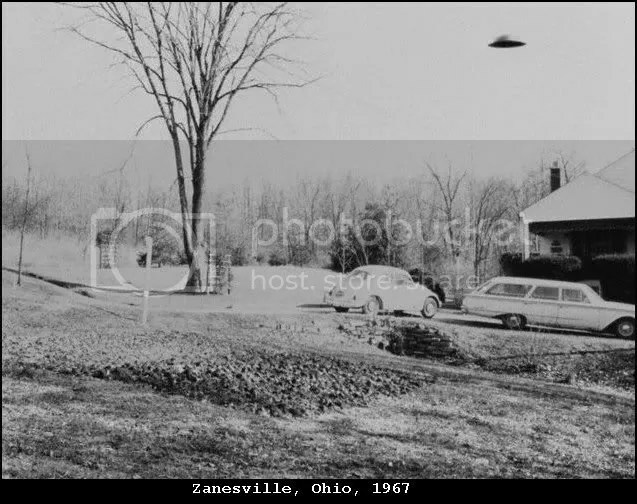 Whilst searching the web i came across the Mystery Investigators, with a podcast on betty hill and the ufos (with some unseen footage). Their website can be seen here , and is worth a visit. On the History channel there is to be shown “UFO files – Britain’s Roswell” (ie RAF Bentwaters and woodbridge bases); wednesday 26th december, at 11am and 5pm (this is UK time). However, not sure if any new information will be added to on this program, still probably worth watching though. Also on the 21st december, UFOs of the 70’s (11.30pm, repeated on 22nd at 3.3oam). 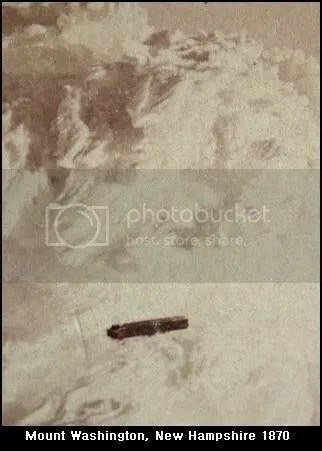 This goes to http://www.ufoevidence.org/welcome.asp and in particular its brilliant archive on black triangles seen here . “Spies, lies , and Polygraph tape: CIA’s disturbing Extraterrestial Affair” (American Chronicle- posted 10th december,2007). “DVD ‘close encounters’ of three kinds” (washington post – 14th december,2007). “Taking the season to the outer limits” (Seattle times – 14th december,2007).